Gently buff away impurities and dead skin for a smooth complexion. 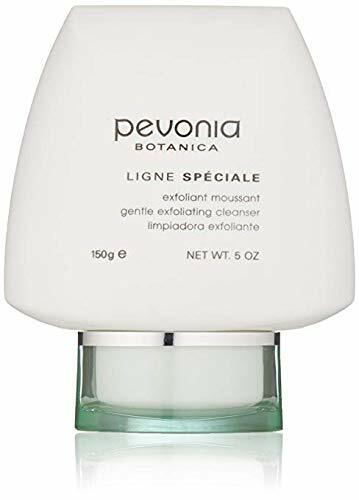 This non-drying, sulfate-free, exfoliating cleanser removes dead skin, keeps pores clear, and smoothes rough skin, promoting a healthy, radiant complexion. For all skin types especially those with flaking, skin roughness and clogged pores or those who simply want to keep their skin smooth and bright. Uniquely effective, this cleanser gently removes impurities and combats bacteria. 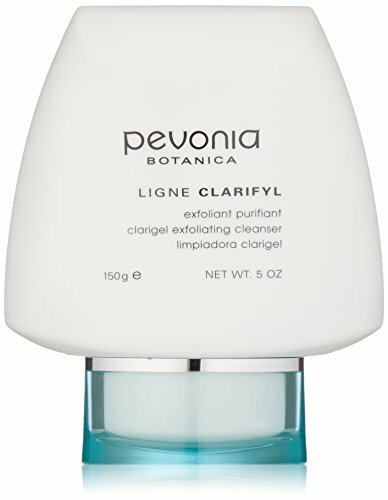 Remove makeup, excess oil and debris, and kill acne-causing bacteria with this sulfate-free, exfoliating cleanser. For those with stubborn acne who want a foaming, exfoliating cleanser that delivers a clean, fresh feeling. Great for those who want to refine their pores and brighten their complexion too! Attack bacteria and polish away blemish-causing build-up with dual-exfoliation. Cleanse deeply, remove makeup and excess oil, exfoliate, purify, and brighten acne-prone skin with this effective, yet gentle, sulfate-free cleanser. For teens and adults with acne whose skin is sensitive and gets red, easily irritated or dry. Gently buff away impurities and dead skin for a smooth complexion. Eliminate blackheads, dulling dead skin cells and toxins. 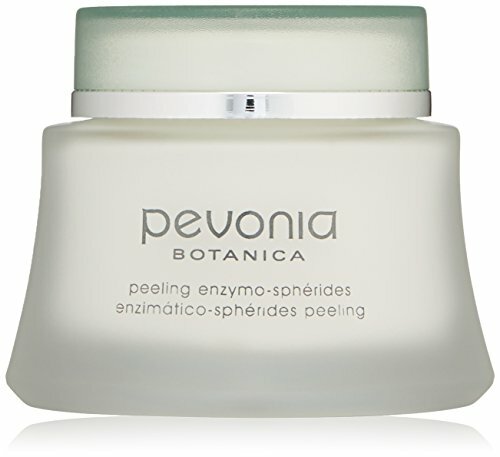 This deep cleansing, gentle, exfoliating treatment refreshes, brightens and eliminates impurities. For all skin types who want a gentle, deep cleansing that will brighten and even skin tone and reveal more youthful looking skin. Provides a delightful, natural, soft lather for deep cleansing. Cleanse deeply, remove makeup and impurities thoroughly, and control excess oil without drying the skin with this sulfate-free, foaming cleanser. For all skin types, especially for those that tend to be slightly oily. Fluffy lather removes impurities and toxins by gently polishing your skin. Cleanse away impurities and gently exfoliate rough, uneven skin texture as well as balance, moisturize, hydrate and nourish the body with this sulfate-free, foaming salt scrub. 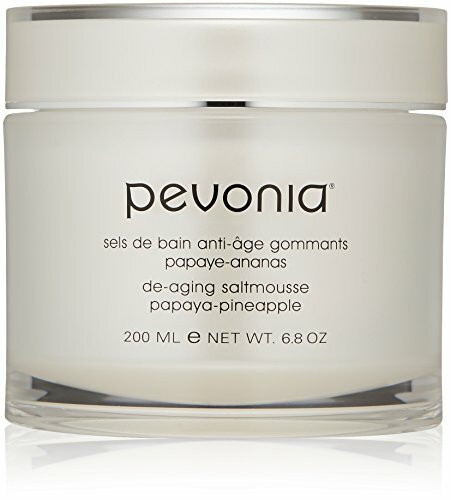 For those who desire an anti-aging tropical body scrub to smooth and brighten. 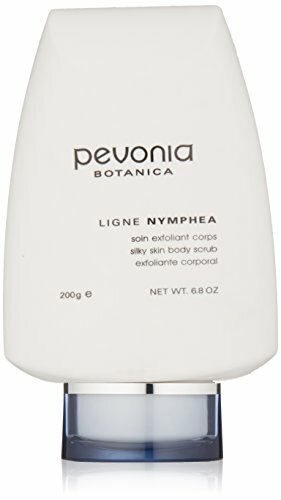 Gently polishes away superficial impurities and renders skin silky smooth. Cleanse, exfoliate and polish away dead skin cells and impurities as well as improve circulation with this sulfate-free, non-irritating body scrub. Ideal for all skin types, even those with sensitive skin, back acne and body breakouts as well as those with poor circulation.